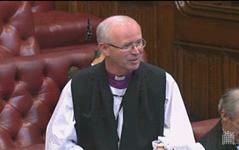 The Lord Bishop of Durham: My Lords, I draw notice to my charitable interests as listed in the House register. 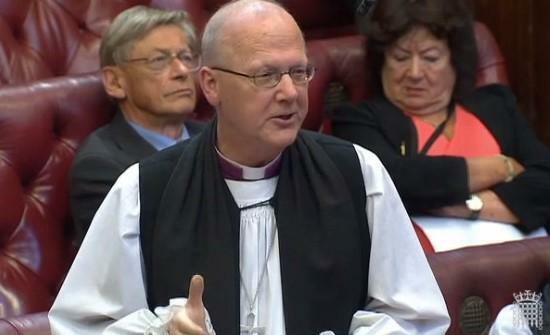 On 11th June 2015 the Bishop of Rochester, Rt Revd James Langstaff, spoke during the House of Lords debate on the Bishops’ Pastoral Letter for the 2015 General Election. The text is below and the speeches of others in the debate can be read here. The Bishop’s speech is below in full, along with his closing remarks and links to the speeches of the other 16 participants.The speech and subsequent debate can also be watched here. 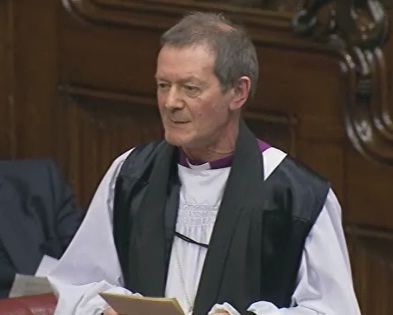 The Lord Bishop of St Albans: My Lords, there is much in our nation for which we can be profoundly grateful. Next week, as we mark 800 years since the sealing of Magna Carta, we give thanks for the long, yet sometimes tortuous, path that has led us to becoming a modern democracy. That moment was if not the birth then perhaps at least the conception of civil society at the beginning of a long gestation. On 26th June 2014, the Bishop of Derby, the Rt Revd Alastair Redfern, took part in Baroness Scott of Needham Market’s take note debate on the role played by the voluntary and charitable sectors. He spoke of the distinctive nature of the voluntary and charitable sectors, how they can learn from the world of business but must not simply become businesses, and how they must be afforded the freedom and flexibility to deliver their own unique contribution to communities. During a debate on the effectiveness of the Charity Commission, the Bishop of St Albans welcomed the Government’s decision to extend exempted charity status to churches and similar charities by a further seven years but raised concerns about the capacity to register exempted organisations when they reach the registration threshold. He called on the Government to ensure that funding was maintained to ensure the Charity Commission could provide high-quality advice and support to charities and sought a specific assurance from the Minister that the Transparency of Lobbying Act would not affect a church’s ability to host hustings and similar events. The Lord Bishop of St Albans: My Lords, I will not reiterate what has already been said about the levels of underfunding of the Charity Commission. There is great concern that the vital work that is going on needs proper support if we are going to develop this very important sector in our country. A number of noble Lords have spoken about the need for proper resourcing.